HOWL staff photographers Jessi Proulx, George Stokes, Camper Ruybal & Marcus Hendrickson delivered the goods! You can order prints through Flickr for only 9 cents each! Or print them out on your own photo printer for instant memories! 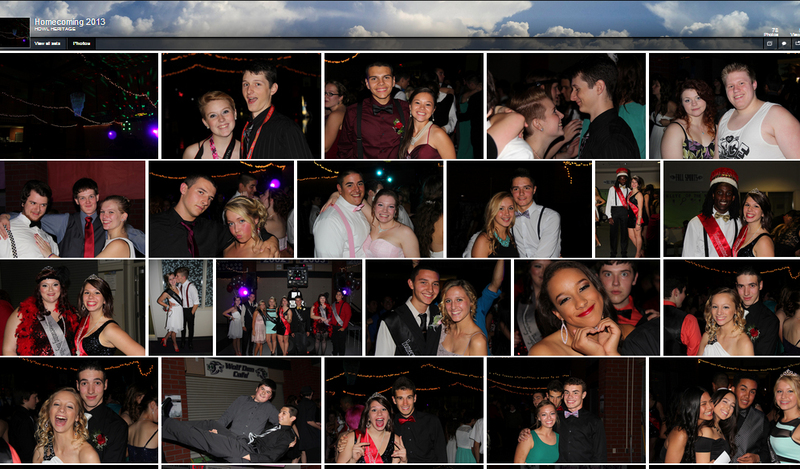 Follow this link to the Homecoming Gallery!